VANCOUVER, B.C. 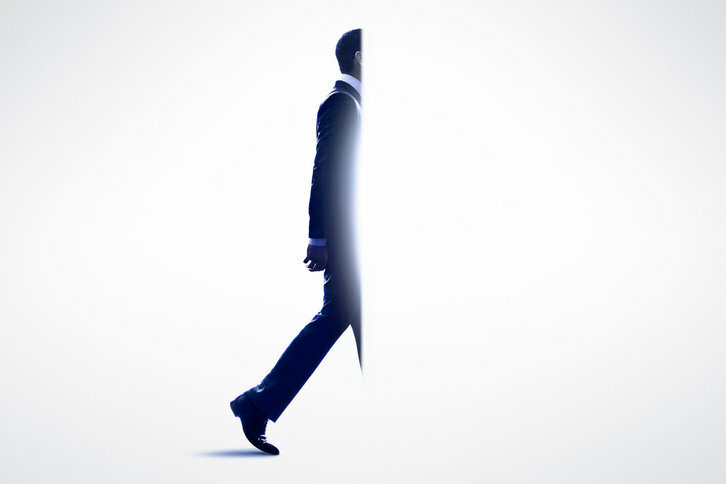 – Oct. 2, 2018 – Production has officially begun on the first season of the new CBS All Access original series THE TWILIGHT ZONE. Principal photography began Monday, Oct. 1 in Vancouver, British Columbia, 59 years after the premiere of the original series. THE TWILIGHT ZONE will premiere on CBS All Access in 2019. As previously announced, Jordan Peele will host and narrate the new iteration, a role made famous by creator Rod Serling. Every episode of the original series is available to stream now on CBS All Access. The original “The Twilight Zone” took viewers to another dimension, a dimension not only of sight and sound, but of mind. It was a journey into a wondrous land of imagination for five years on CBS, from 1959-1964. The godfather of sci-fi series, the show explored humanity’s hopes, despairs, prides and prejudices in metaphoric ways conventional dramas could not.